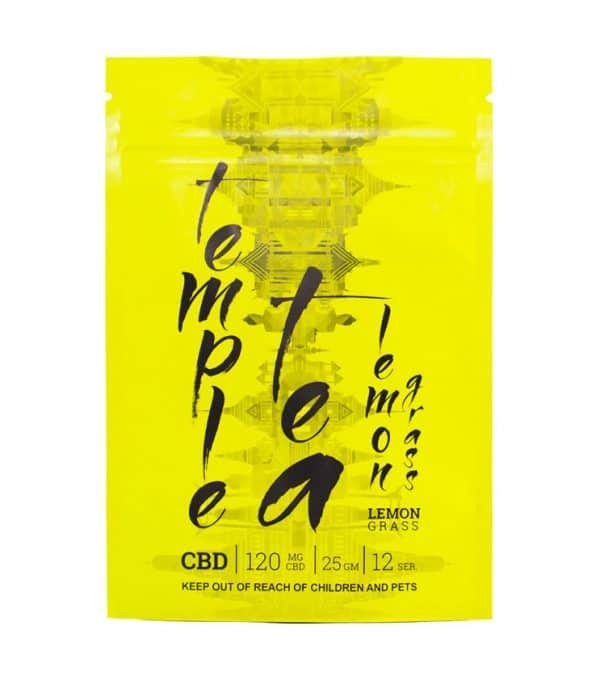 CBD dog treats – Promotes calm, alleviates anxiety and nervousness, and balances the digestive tract. 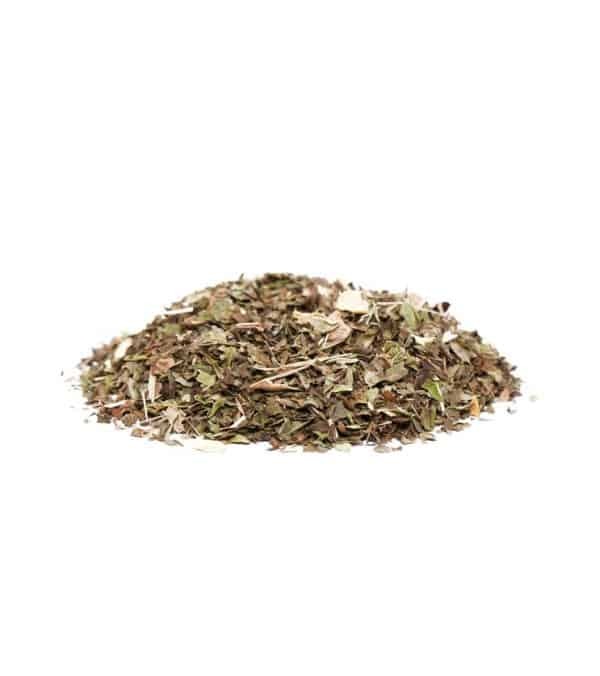 Calming ingredients such as ashwagandha and tulsi which combat stress and decreases cortisol levels. While the calming effects of chamomile addresses your dog’s uncomfortable digestive issues.